We’re brilliant writers. 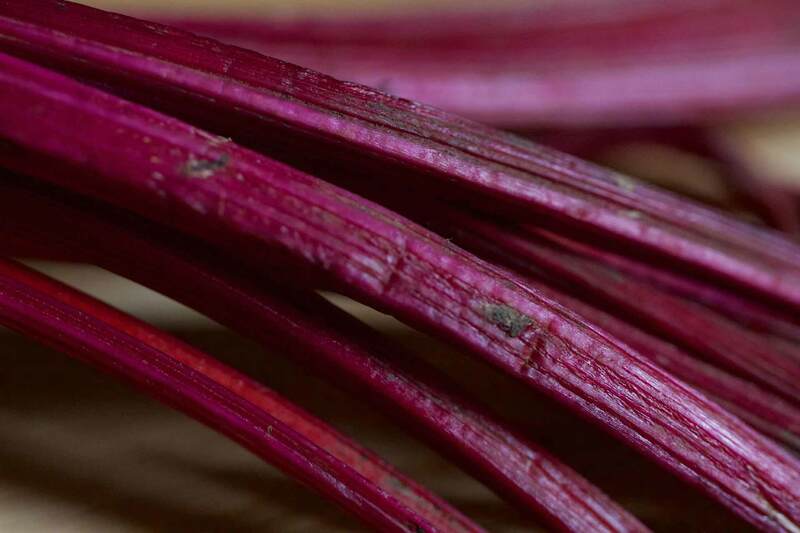 beetroot simplify, clarify and structure content to make things easier for the reader. beetroot brings fresh ideas, smart tactics, powerful copy and attention-grabbing design to your marketing and communications teams. 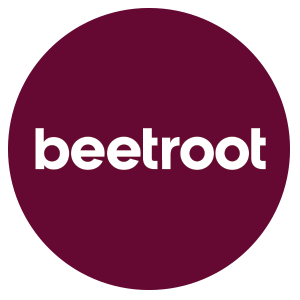 beetroot creates content in the formats and media that work for your audiences. We help global organisations succeed by strengthening employee engagement and advocacy, inspiring behavioural change, helping companies transform from the inside out, and by building customer brand loyalty. We bring fresh ideas, smart tactics, powerful copy and eye-catching design to communications teams, creating content in the formats and media that work for your audiences – wherever they are. Employee advocacy not only benefits organisations, it can help employees too. Read our 8 tips for boosting engagement through employee advocacy. Engaging storytelling, creative design and eye-catching photography helped beetroot secure a hat-trick of class wins at the 2018 IoIC Awards. Our work engages staff, excites customers and informs stakeholders. And our clients have won more than 50 communications awards over the past ten years. beetroot is based in Shoreditch, a stone’s throw from the City of London and only a five minute walk from Old Street Underground station.